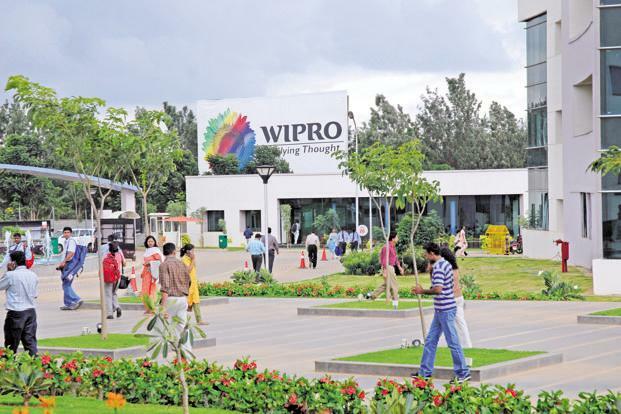 Are you looking for wipro company jobs? Wipro is hiring for freshers and experienced candidates. Want to apply for it? now check it below. #Handling calls for Telstra Technician and Case Manager’s to resolve customer issues with Fixed landline and Internet service. #End to end trouble shooting on NTD (network termination device) and HNG (Home network gateway) Modem /Routers. #Helping customer to set password for the routers. Job Responsibilities#Giving first call resolution by Activating the incoming calls once the connection are proper and if the customer is able to browse internet and also make calls from the phone connected to modem . #Assigning network path,PGS (pair gain System).